* Stands up to the harshest environments! * All dynamic components including the motor spring and brake system are sealed inside the housing, isolated from foreign elements. 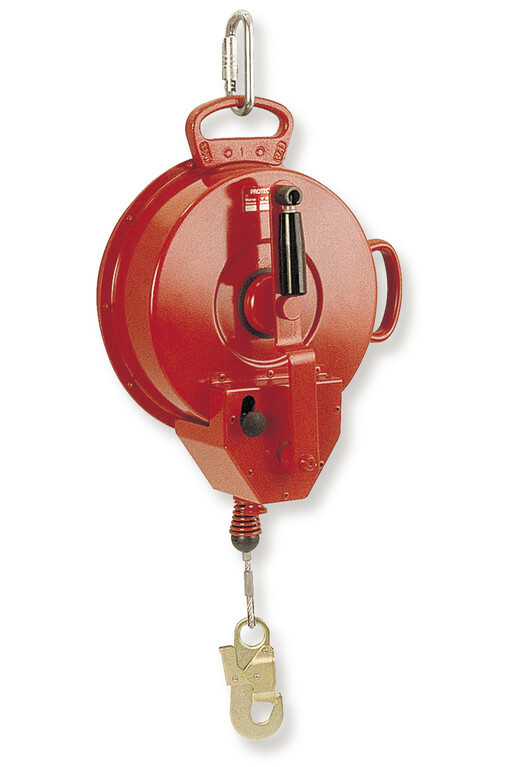 * Cast aluminum housing and heavy gauge steel end-plates resist damage and provide corrosion resistance. * Built-in carrying handle makes transport and anchoring safe and easy. * Maintains consistent lifeline retraction, proper fall arrest distances and forces. * Anti-ratcheting brake stops falls within inches and limits arresting forces. * Lowers your overall cost of ownership by extending maintenance intervals and product longevity. 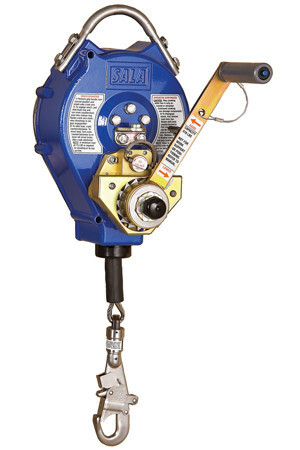 * DBI-SALA has been setting the standard for quality in fall protection for over 30 years. * i-Safe™ Intelligent Safety System is built into every unit to track inspections, control inventory and manage information. 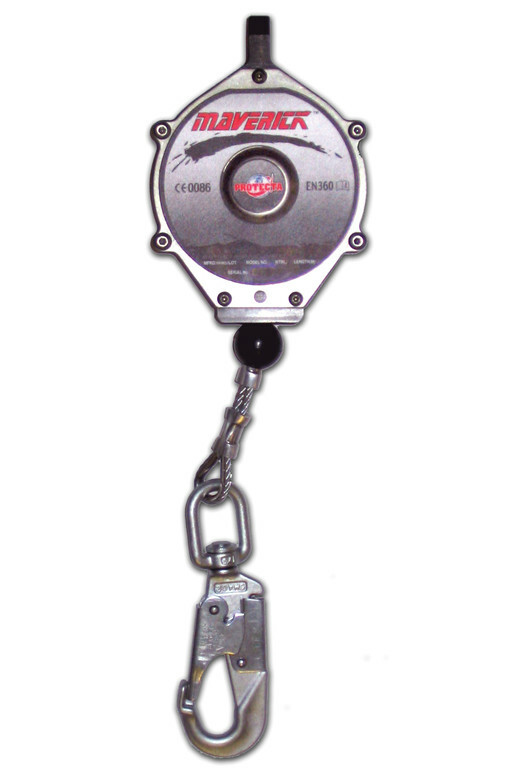 * Sealed design is field-proven, operating safely on some of the world’s most challenging work sites for over a decade. 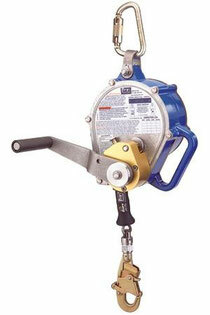 * Increased weight capacity with 420 lb rating is safer and allows for greater tool capacity. No other brand has the exclusive DBI-SALA™ dual–mode rescue operation! Our RSQ™ feature allows the user, prior to connection, to choose mode of operation. This two-in-one operation lowers the cost of ownership by reducing the need for separate rescue equipment. * galvanized or stainless steel wire rope. * 3400943 (CE) / 3400940: 50ft (15m) Sealed Blok™ RSQ SRL with retrieval capabilities; galvanized cable assembly and steel snaphook. 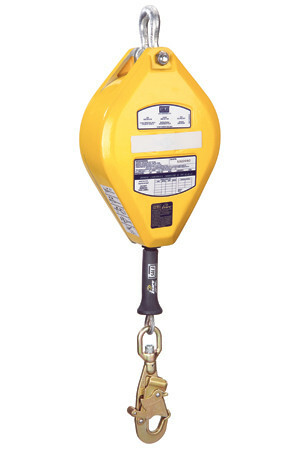 * 3400930: 50ft (15m) Sealed Blok™ RSQ SRL with mounting bracket, galvanized cable assembly and steel snaphook. 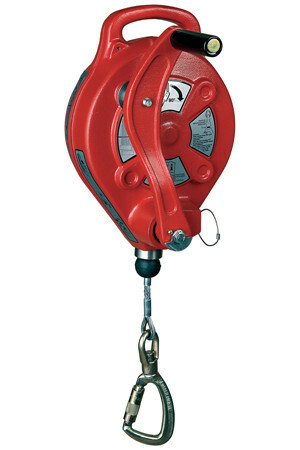 * 3400761 (CE) / 3400942: 50ft (15m) Sealed Blok™ RSQ SRL w/stainless steel cable assembly and stainless steel snaphook. 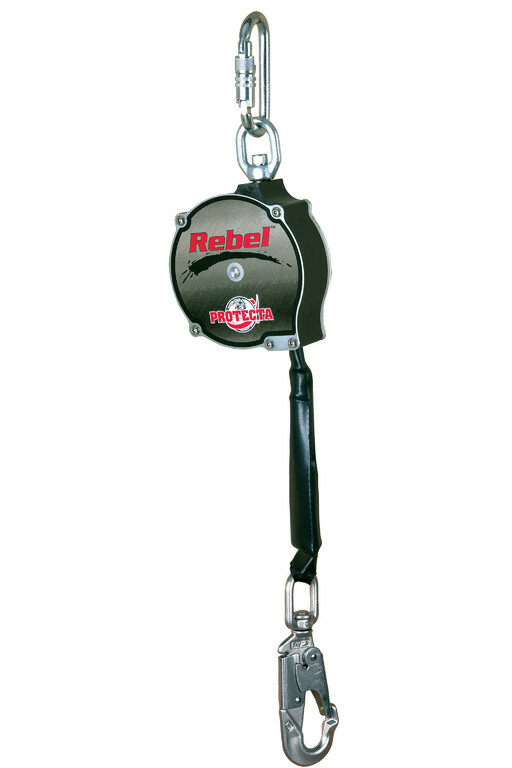 * 3400931: 50ft (15m) Sealed Blok™ RSQ SRL w/stainless steel cable assembly and steel snaphook. * 3400944 (CE) / 3400941: 50ft (15m) Sealed Blok™ RSQ SRL with retrieval capabilities; stainless steel cable assembly and steel snaphook. * New sealed design keeps the critical working components (brake, power spring, energy absorber) free of dirt, grease, water and chemicals. 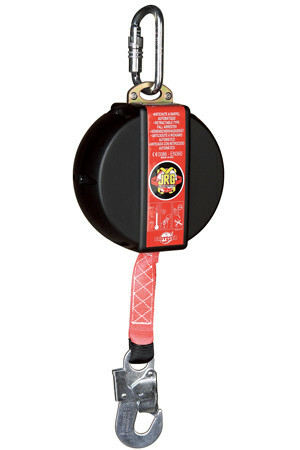 * Built-in carrying handle makes transport and anchoring safe and easy. It also provides a secondary “dropped objects protection” attachment point. * Large pivoting anchorage handle stays in line with load for added security and allows use of a variety of connecting hardware. 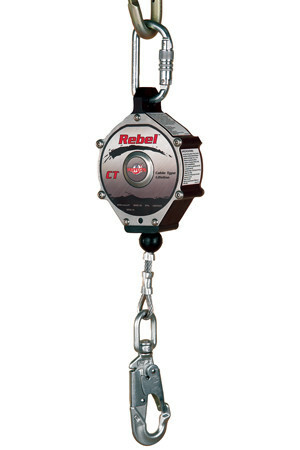 * Retrieval winch for emergency raising and lowering capabilities. 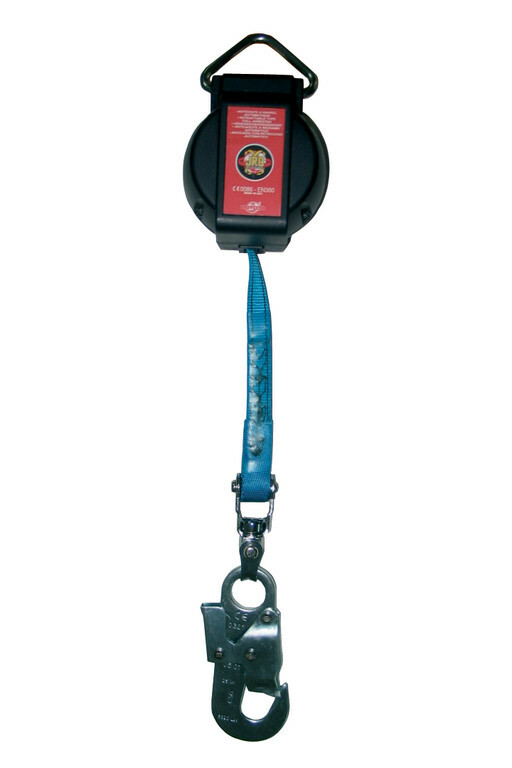 * Easily engages in and out of retreival mode for fast efficient operation - handle stows out of the way. 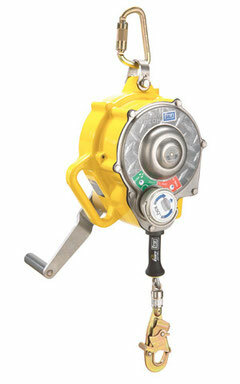 * Input crank handle has a primary brake which prevents load movement upon release of handle. 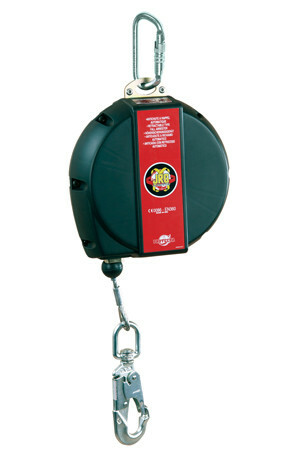 * Optional bracket makes attachement to tripods and davits quick and easy - no tools required. * Anti-ratcheting brake stops falls within centimetres and limits arresting forces to 4kN for added safety. * Cast aluminium housing and heavy guage steel end plates resist damage and provide corrosion resistance. 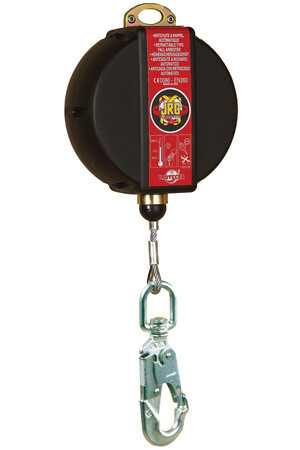 * Self locking swivel hook with impact indicator makes connections easy, and provides a visual means of inspection. Note: Non Retrieval Models also available, click here to view. 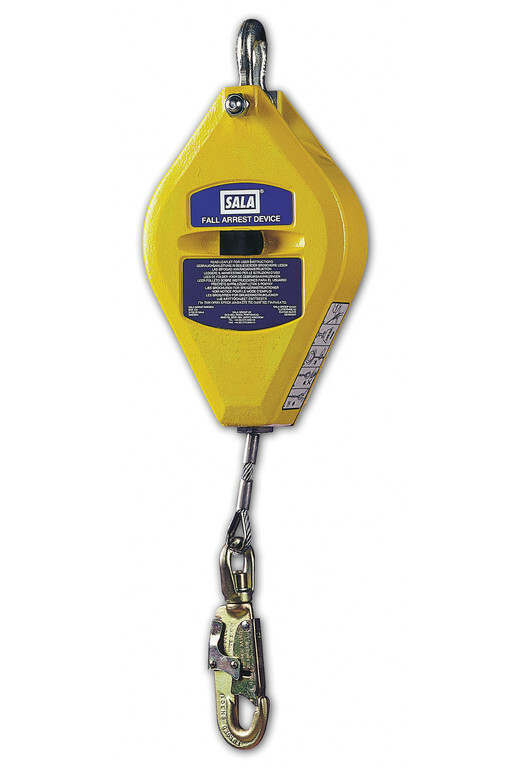 DBI-SALA self retracting lifelines (SRL’s) are the most technologically advanced fall protection devices in the industry. 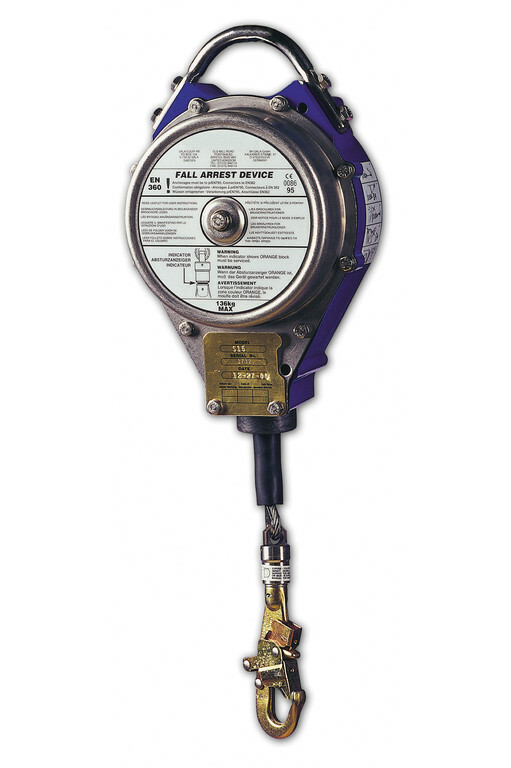 Our SRL’s provide the ultimate in mobility and security with automatic fall arrest mode. 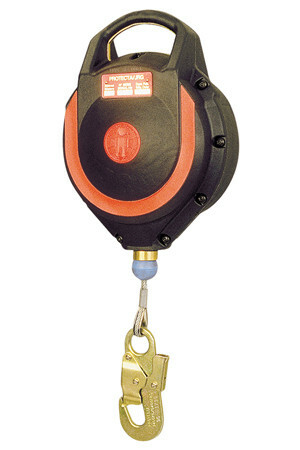 They incorporate a lifeline that extends and retracts enabling the user to move about within a recommended working area at normal speeds. Should a fall occur, a speed sensing brake system activates automatically stopping the fall and reducing the forces imposed on the user to safe levels of 4kN or less.